There is only one time that concerns us here in Nest forms and that’s lunch time! But based on client feedback, we have been informed that there is a much bigger world out there, and even different timezones. As a result of this new knowledge, we recently added options enabling clients to set and manage their own timezone requirements. 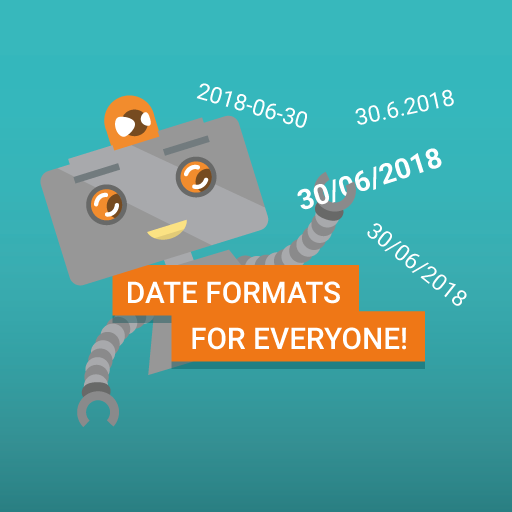 As an extension to these updates, We are now providing revised date format options to allow clients to choose their date format of preference. There are many areas in NestForms where you can see dates. You can now choose your format preference via your profile settings. This will then apply your format preference in many different places, for example in Results, Form list, Excel export, PDF exports, Word exports. This will also include the dates in the main data, PDF footer, section headers. The only exceptions are dates within the Response name generated by the prefilled title. Let us know if you are missing any other format, or if there is any place where this is not applied correctly on your account. We are trying to provide a user experience that gets closer to your requirements, do let us know if we can help you any further in this process.